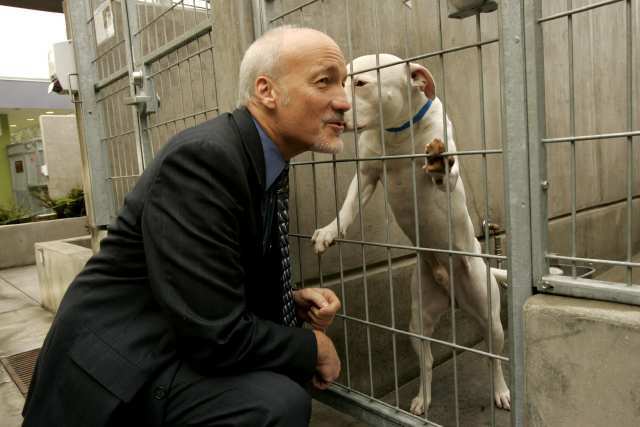 Animal shelters take in many wonderful pets because of this unnecessary housing shortage. 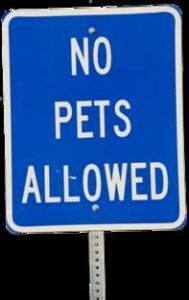 Imagine if all landlords permitted pets. That would create a demand far greater than the number of pets dying in animal shelters, allowing our communities to end the killing of pets resulting from this housing shortage – once and for all!